Although we have used best SEO practice to make this blogger template SEO friendly, but you need to make sure Search engines reading your content properly by adding Meta Tags and Keywords Which you can generate using this Free Meta Tag Generator and add in head section of the template. yes, it's responsive as well. supports mobile, tablet, laptop and desktop. Which you can check using this Screen Resolution Simulator, and check for every size of device. It has new beautiful featured slider, which fetches content automatically through featured label. It has New BlogPost Slider which will automatically take your images from post and display it in beautiful slider.Most Importantly slider is touch enabled so your mobile visitors can access the post easily. It has a Responsive dropdown navigation menu widget which you can edit and change according to your need. Blend Blogger also supports Smooth scrolling, just scroll the demo and see the magic. 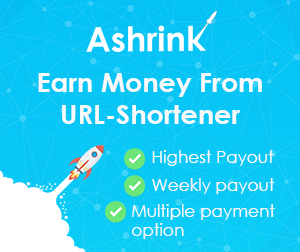 Like i said This is unique in it's own way, It has new parallax footer style which you don't see in other responsive blogger templates. 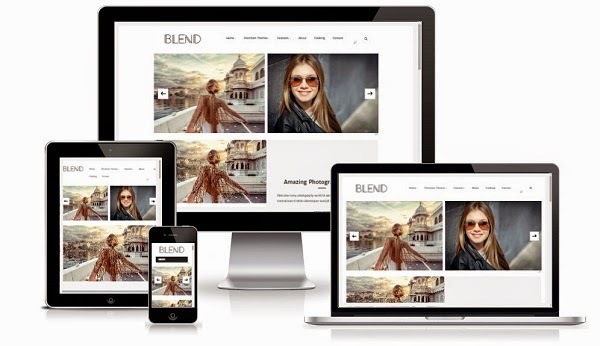 Blend Responsive Blogger Template comes with detailed documentation. It consists many screen shots and how to edit steps. Follow the steps and setup your blog. A New Bloggers And Professional one can easily understand how to work with this blog theme. please feel free to ask on our comment system, we’ll answer your questions immediately if you have same GMT with me (GMT +5.30). If you're facing any problem with the template. please contact with us via email or contact page.